Buying commercial real estate is completely different from purchasing a residential property. When purchasing a residential property the buyer identifies the schools, community, and whether the property can be turned into a home. When it comes to buying commercial real estate, the intent is to turn that property into a lucrative long term investment. 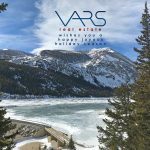 For the individual or business owner looking to invest in commercial real estate, Vars Real Estate has the tools, resources, and experience to effectively utilize the available capital the individual or business needs to purchase a property. The objective of buying commercial real estate is to purchase property without exerting available capital, produce positive cash flow and invest in property that appreciates over time. Commercial real estate investing is a process that involves not only learning the market but finding a way to negotiate favorable leasing contracts between the landlord and tenant of a commercial property. These skills take years to master, which is why it’s imperative for future commercial real estate investors to work with a company like Vars Real Estate. 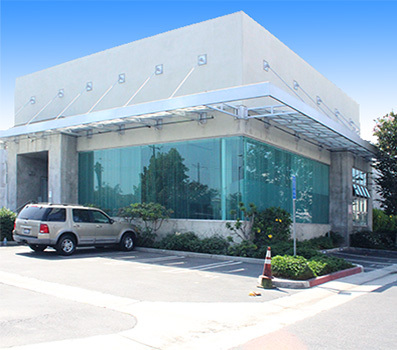 Our company has obtained the knowledge necessary to assist investors in all facets of commercial real estate transactions in Culver City and the Greater Los Angeles area. We treat all commercial real estate transactions as if they were our own investment. It is in our best interest to make sure our clients are rewarded for their investment. Having a short-term and long-term strategy will maximize the return on the investment which is something we can help draft. 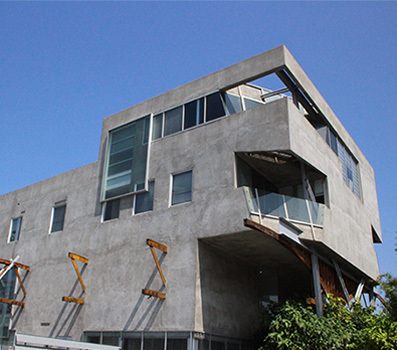 Our experience working in the Greater Los Angeles area over the past 20 years has given us insight into which properties will increase in value. Commercial real estate investing can be tricky, but you must take calculated risks in doing so. 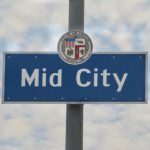 Our exceptional understanding of the ebb and flow of the Culver City market helps us give intuitive advice on where to invest for exponential growth in the future. 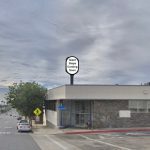 Vars Real Estate should be your primary choice when looking to buying commercial real estate in Culver City and Greater Los Angeles area regardless if you are a business or individual investor.